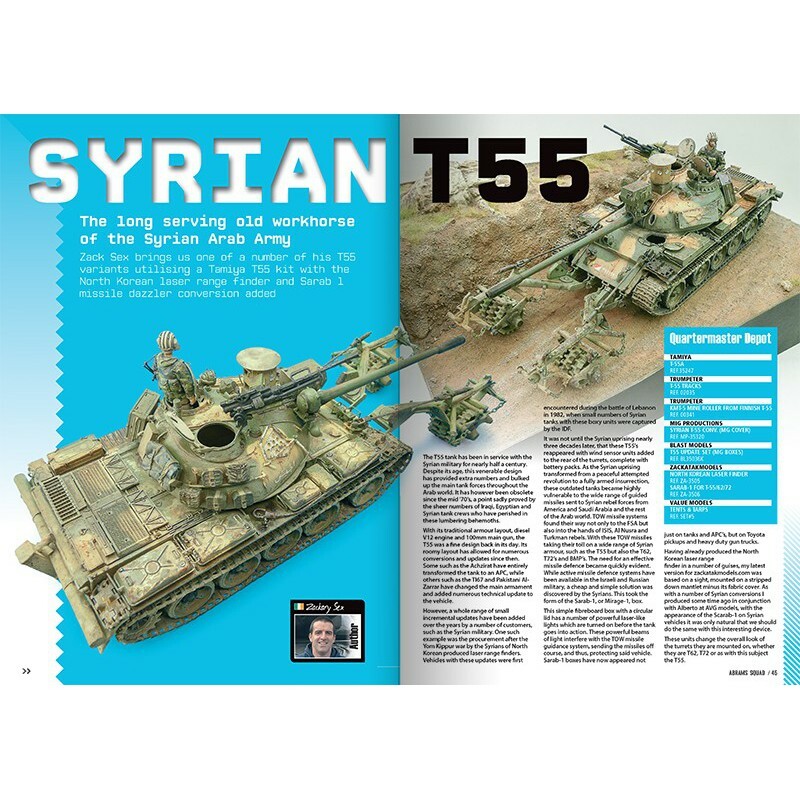 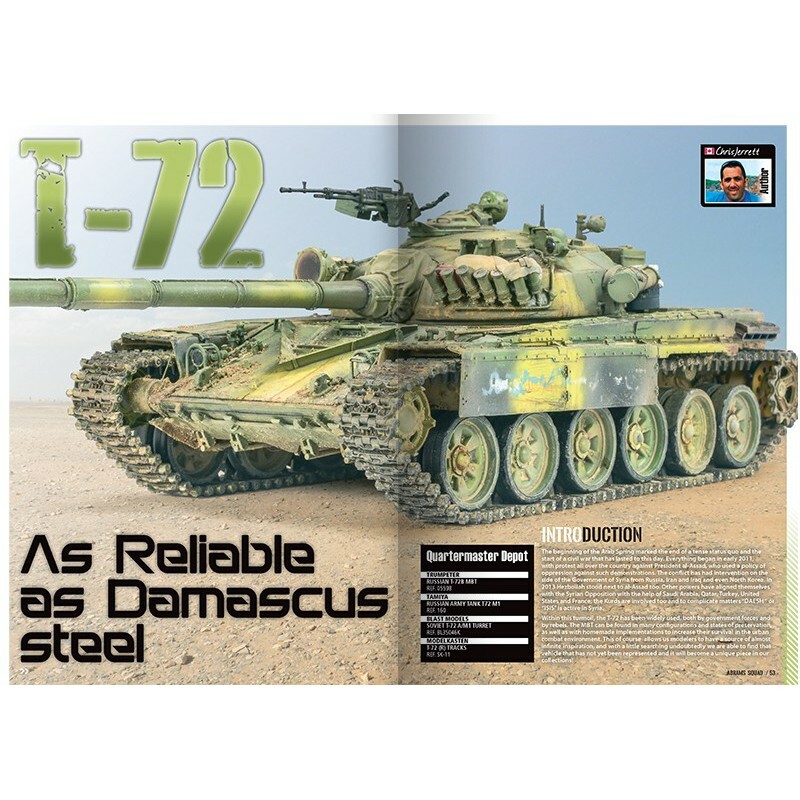 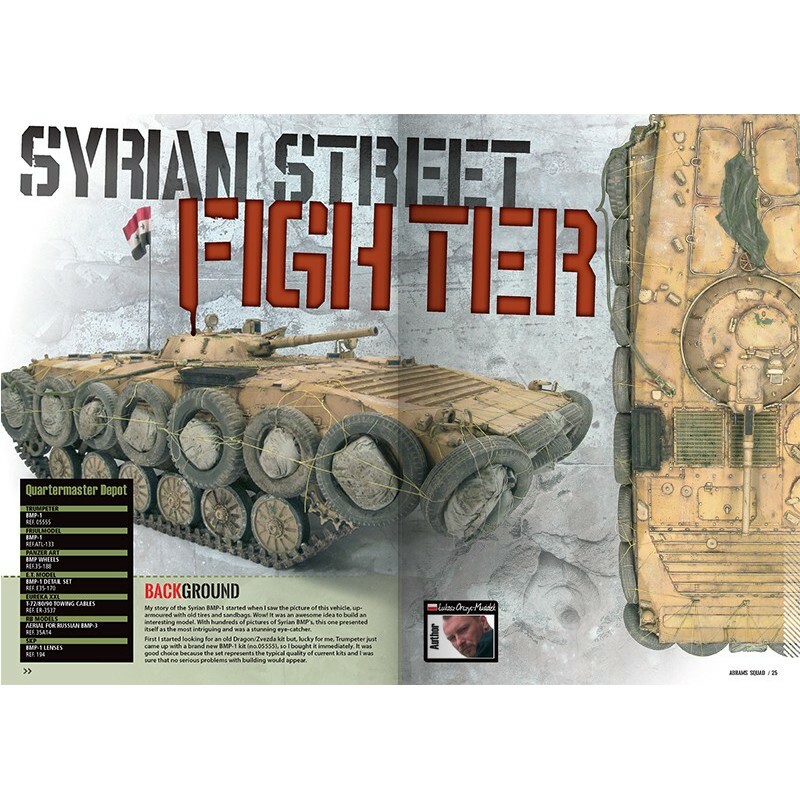 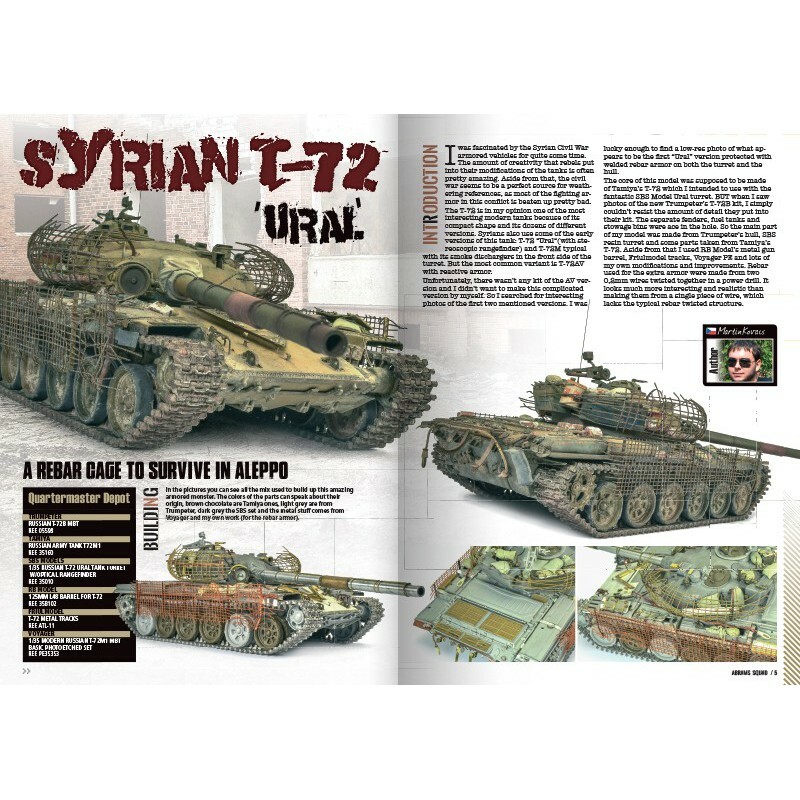 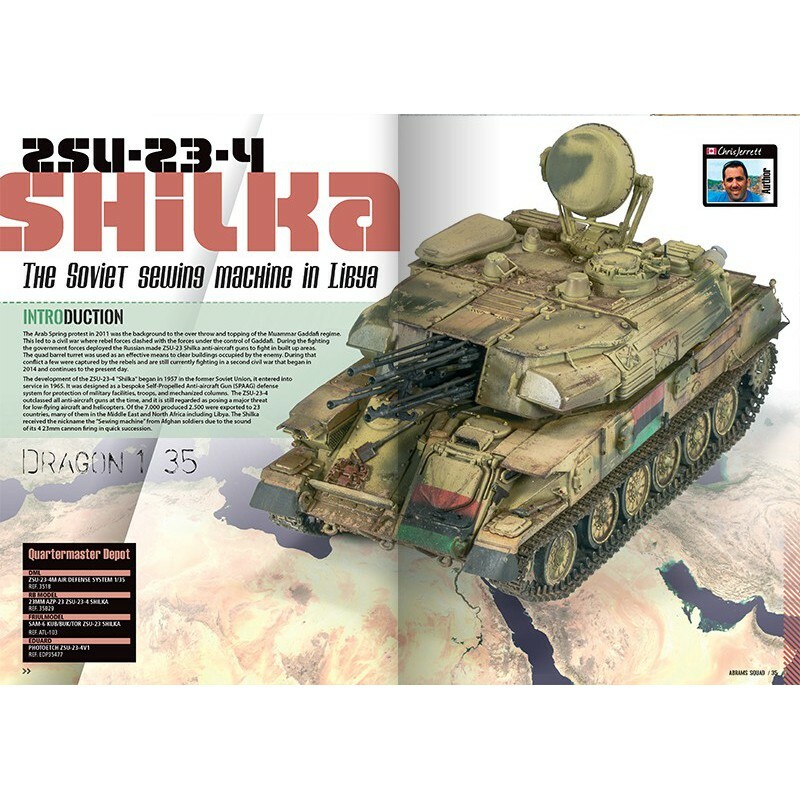 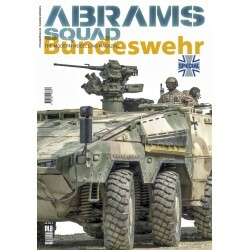 A complete guide of articles with “how to build” and “how to paint” tips for the most used vehicles by the many forces that fight in Middle East. 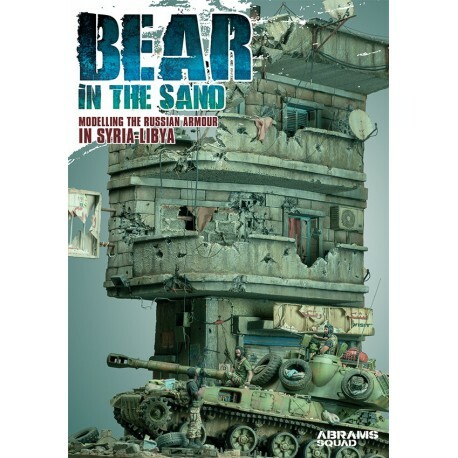 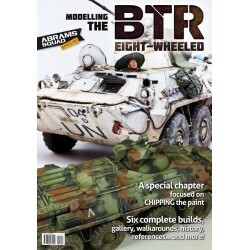 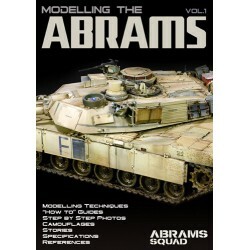 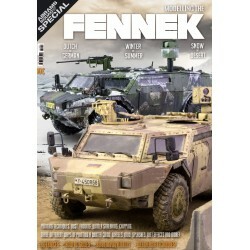 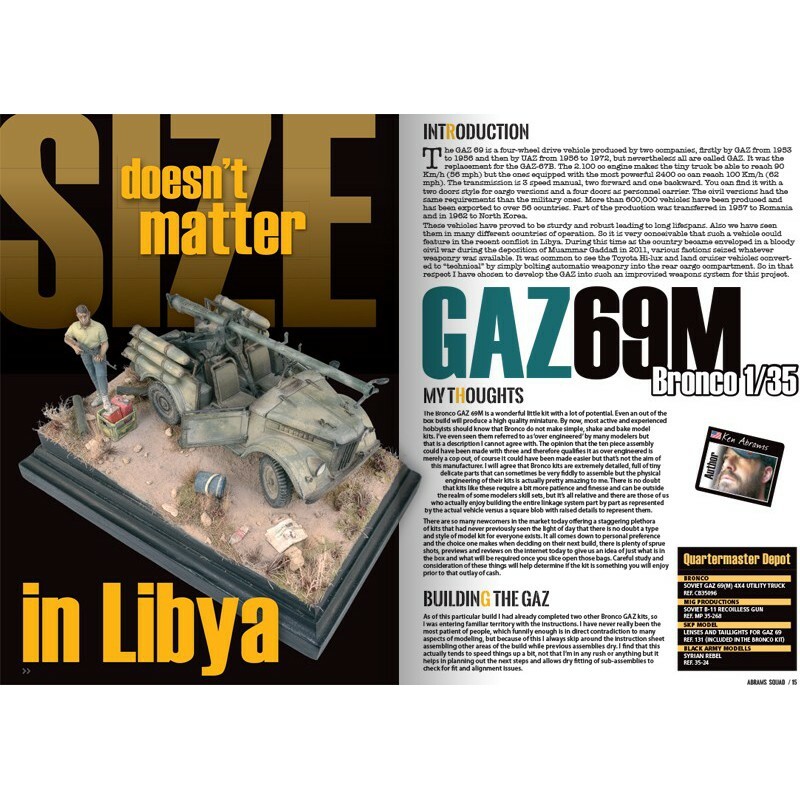 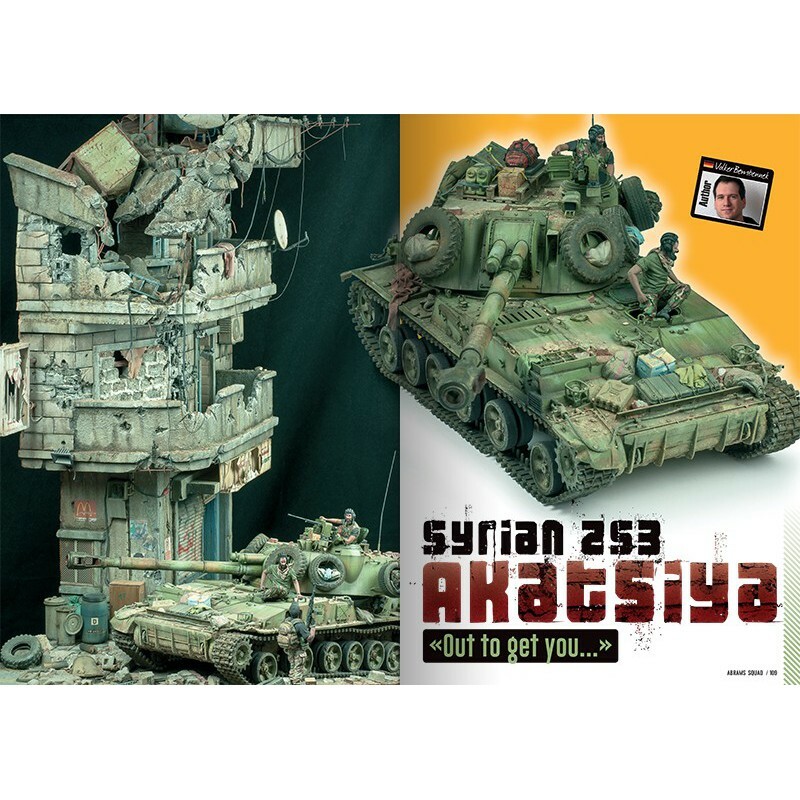 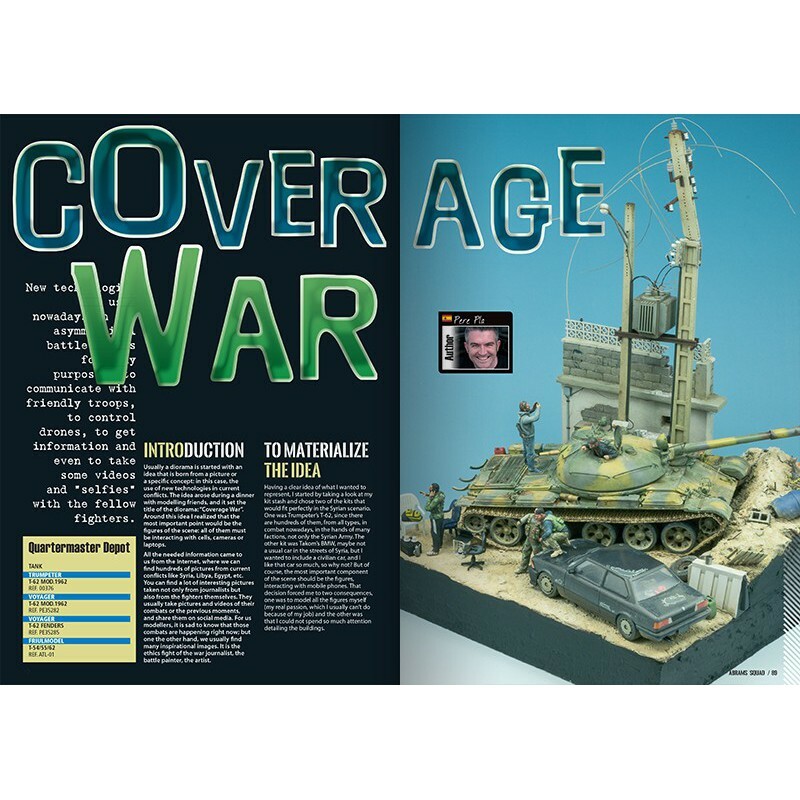 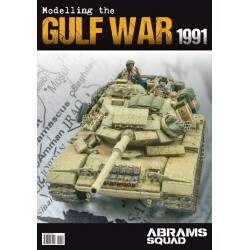 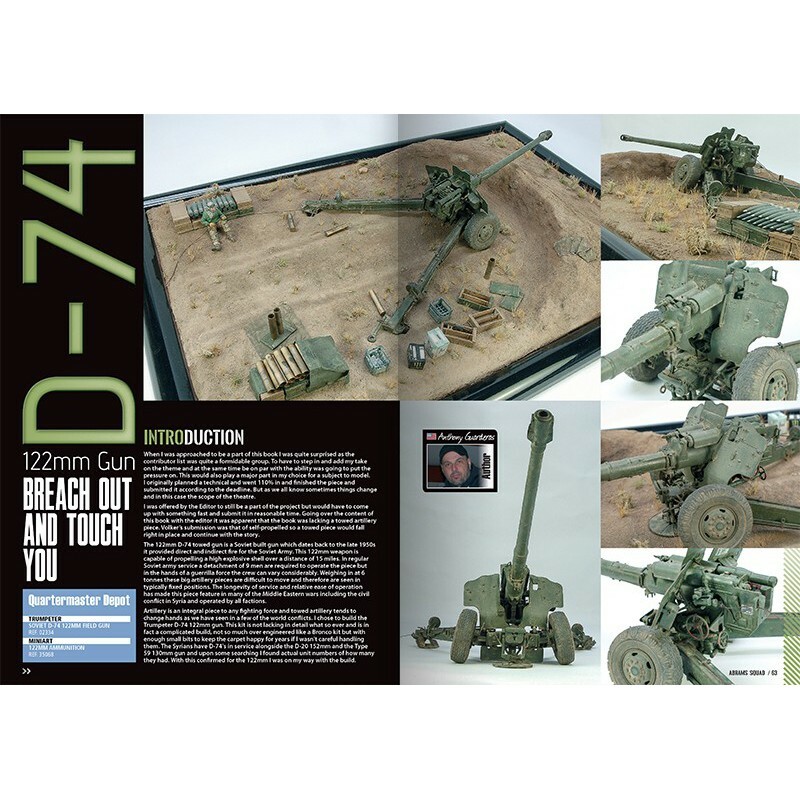 A book full of inspiration for all types of modellers, from beginners to advanced.The book also have some articles about how to reproduce and paint many details, complements, figures, etc to set your vehicles in a scene or diorama. 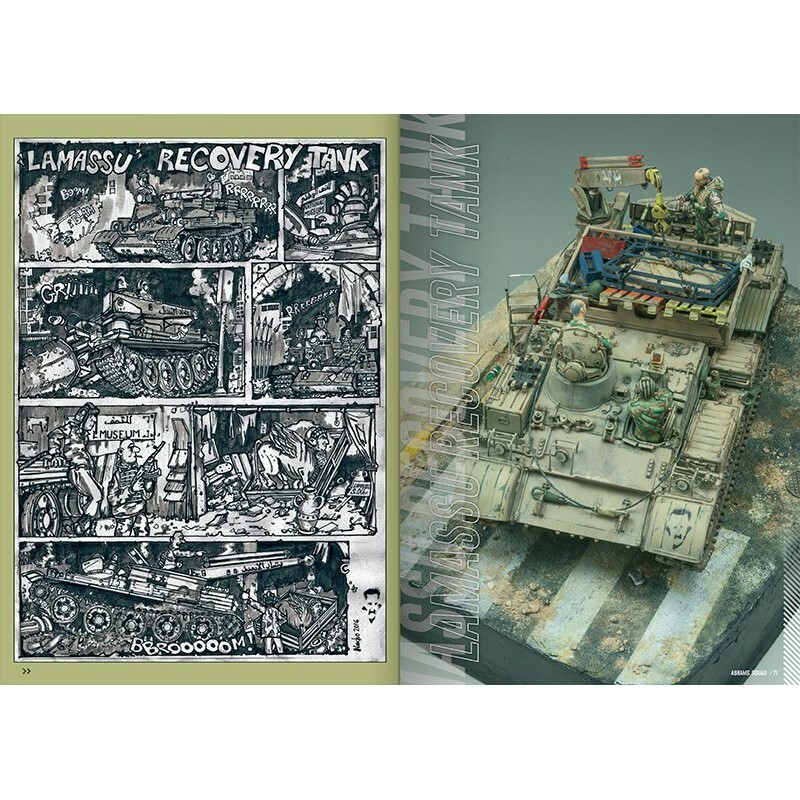 You can't miss the amazing diorama of Mr. Bembennek, a total joy.